Lisa Woods Hair Salon has been established since March 2011 and has a reputation for great styling, friendly customer care and affordable pricing. 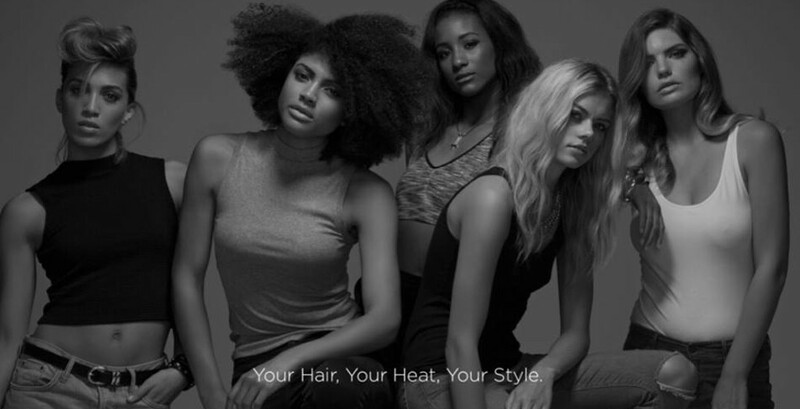 A bespoke hairdressing boutique our philosophy is simple, we specialise in fresh up to date versatile styles that are easy to maintain between visits, and are tailor made to the individual. Our trained stylists not only share a passion for hairdressing but also employ meticulous attention to detail ensuring that every cut and colour is second to none and client satisfaction is put above all else. 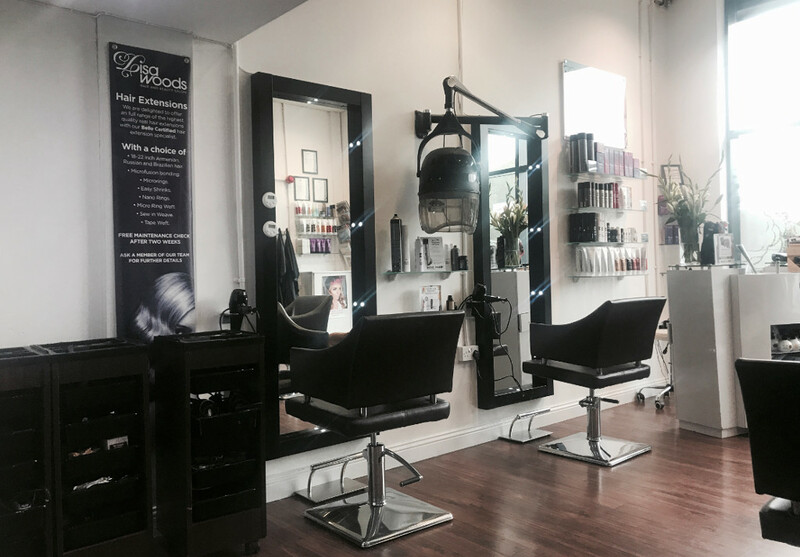 The combination of textures, colours and smart layout within the salon help enhance the warm friendly feel already created by the staff when you step through the door. Retail Stockists of: Label M, Revlon, Macadamia Oil, Decleor, and He-Shi Products. Visited the Salon today to have nails (toes & fingers) filed & painted and eyebrows waxed. Warm, friendly girl looked after me and did a very good job. Have to admit being hard to please but I can find NO fault whatsoever with the end result. Have made another appointment which I plan to follow up monthly. Thank you Danielle..
Great salon friendly staff and Lisa is amazing at her job. Absolutely love lisa woods salon. Have never been to a better salon. I certify that this review is based on my personal experience of Lisa Woods Hair & Beauty and is my opinion. I have no business or personal link with Lisa Woods Hair & Beauty and have not been offered payment to write this review. By providing these comments you give Good Salon Guide permission to review and publish this information. Good Salon Guide reserve the right to edit comments for length, spelling or clarity where appropriate. As part of this appointment request Good Salon Guide will record your name, email address, telephone number and appointment details. This information will be passed to Lisa Woods Hair & Beauty by email, through the Good Salon Guide app and over the telephone. This data will not be shared with any other companies and we will manage your data in line with your preferences below.